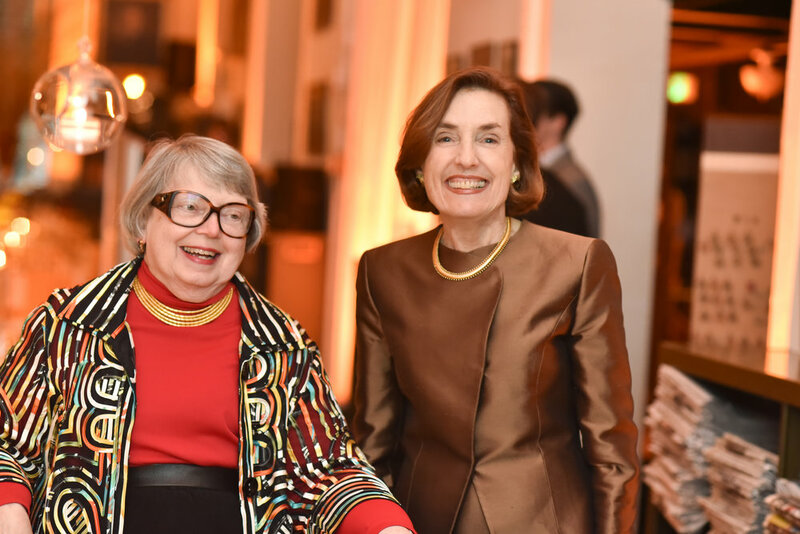 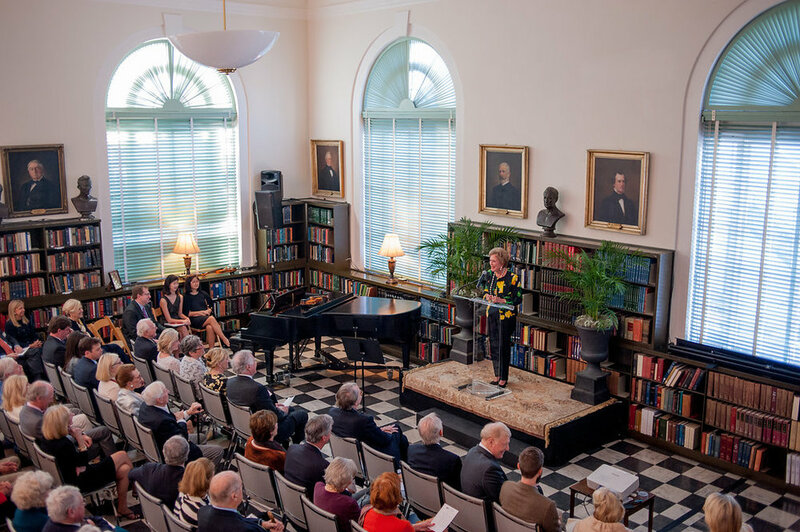 The Charleston Library Society prides itself on being the oldest cultural institution in the South. 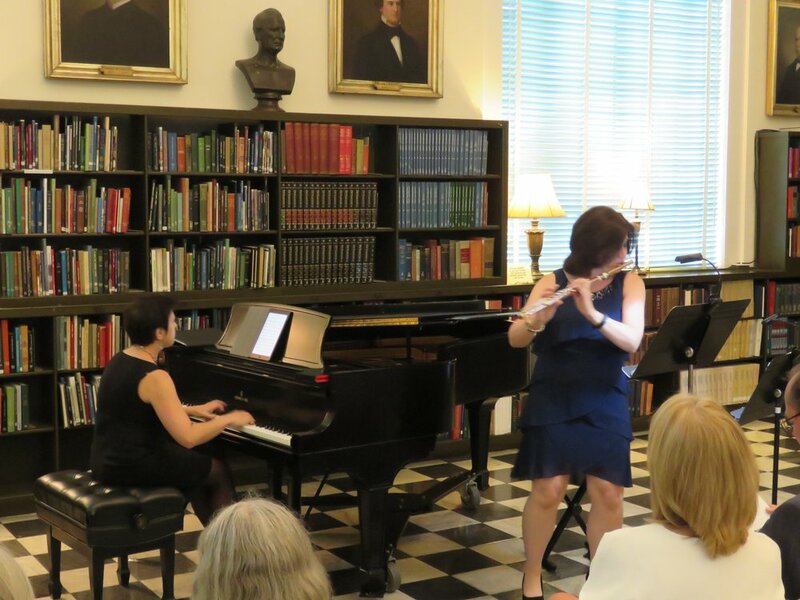 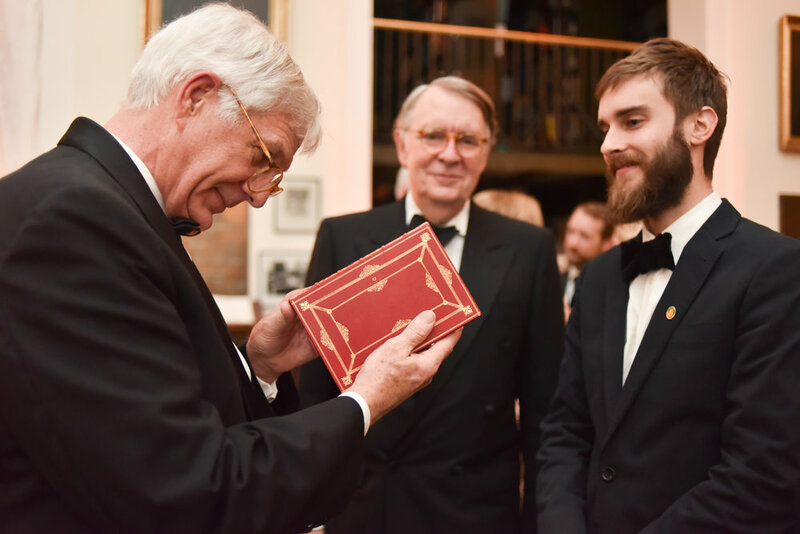 On a yearly basis, we host over 200 events ranging from lectures and concerts to book clubs, summer camps, and galas. 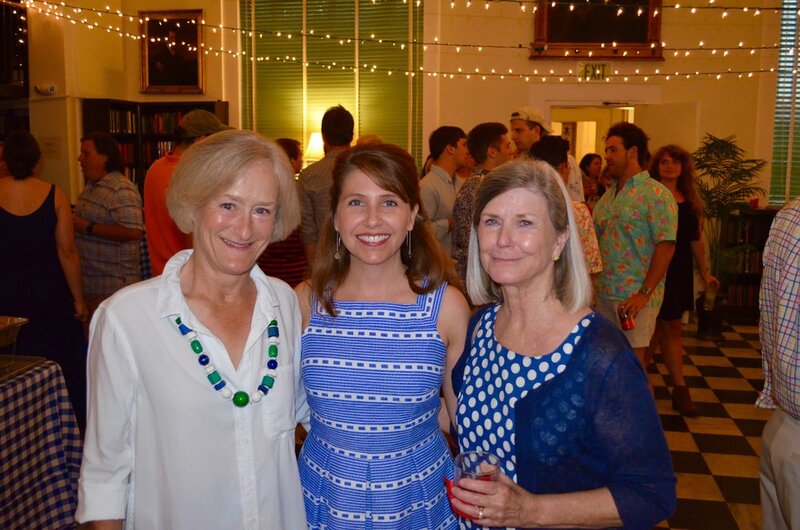 For more information about our wide variety of events, please call 843-723-9912. 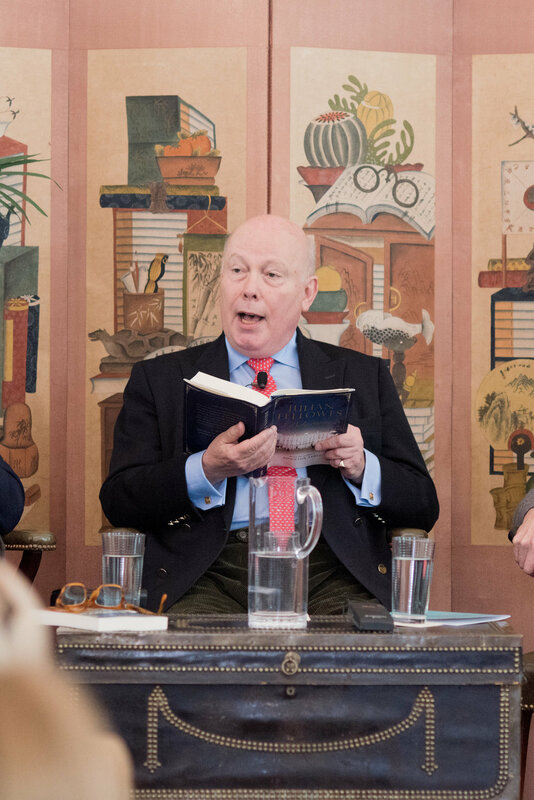 David McCullough, Scott Turow, Dorothea Benton Frank, Lord Julian Fellowes, Jon Meacham, Darla Moore, Mayor Joe Riley, John Avlon, violin virtuoso Maestro Matteo Fedeli, Bernard Cornwell, Justice Sandra Day O'Connor, jazz musician and vocalist, Ann Caldwell, Matt Diffee, Life-Long Learning classes with Penn Hagood, Steve Gavel, & Barbara Horlbeck, The Charleston Symphony Orchestra, Emile Pandolfi, local artist, Jonathan Green, Axelrod Research Curator of Ichthyology at the American Museum of Natural History, Melanie Stiassny, Chamber Music Charleston, and so many more. 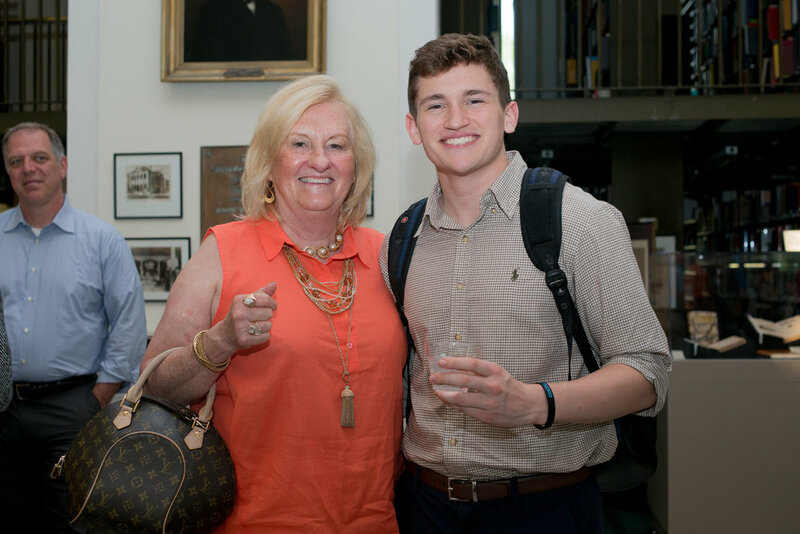 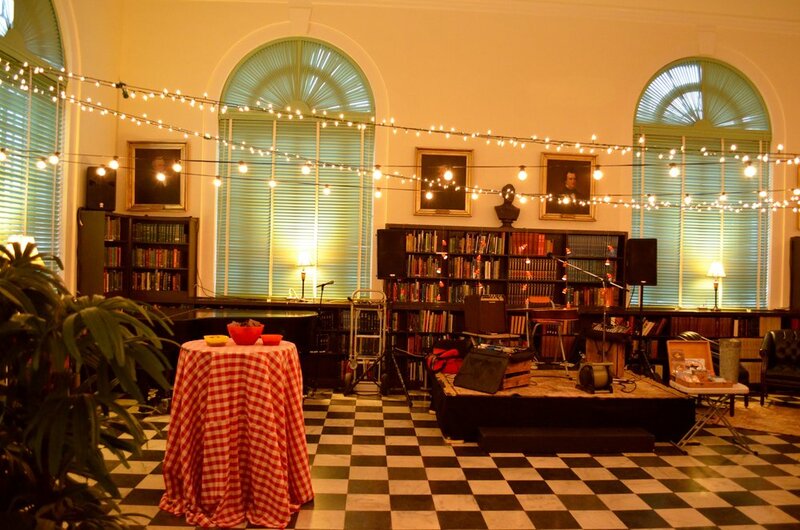 If you are interested in hosting an event in our venue, please feel free to reach out to Dutch Reutter at dreutter@charlestonlibrarysociety.org.